This is a quick reference list for the locations of show topics in Episode 117 of The Dr. David Geier Show. Does a degenerative meniscus tear require surgery? Is a bulging screw problematic after ACL reconstruction surgery? 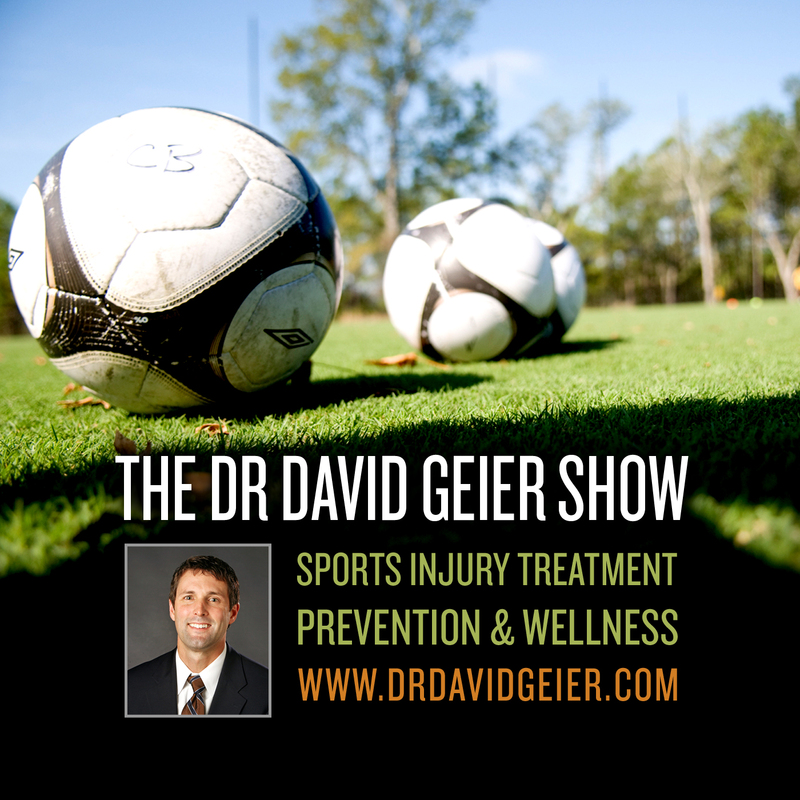 Do you recommend surgery to fix stress fractures of the tibia in a high school runner? What is a sternoclavicular joint dislocation and can it be painless? What is the cause of calf tightening and pain while running? 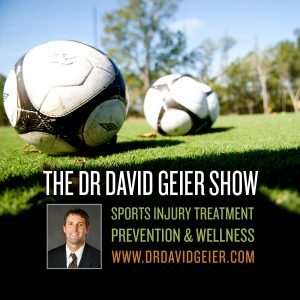 Episode 114: How do allografts compare to autografts for ACL surgery?